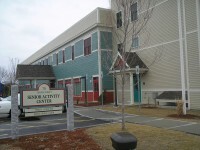 For tens of thousands of area seniors that place – “their home away from home” – is the Senior Activity Center, a 10,000 square foot building at 70 Temple Street in Nashua. 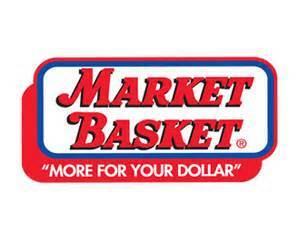 The Center was founded in 1978 as a pilot project of the Nashua Jaycees. 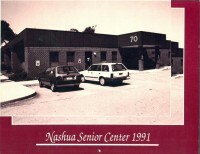 The organization was originally called the Nashua Association for the Elderly (still the parent corporation today) and was located at 221 Main Street. A new facility at 70 Temple Street opened in early November of 1983, following a successful community fundraising effort to replace the Main Street building that was destroyed by fire. 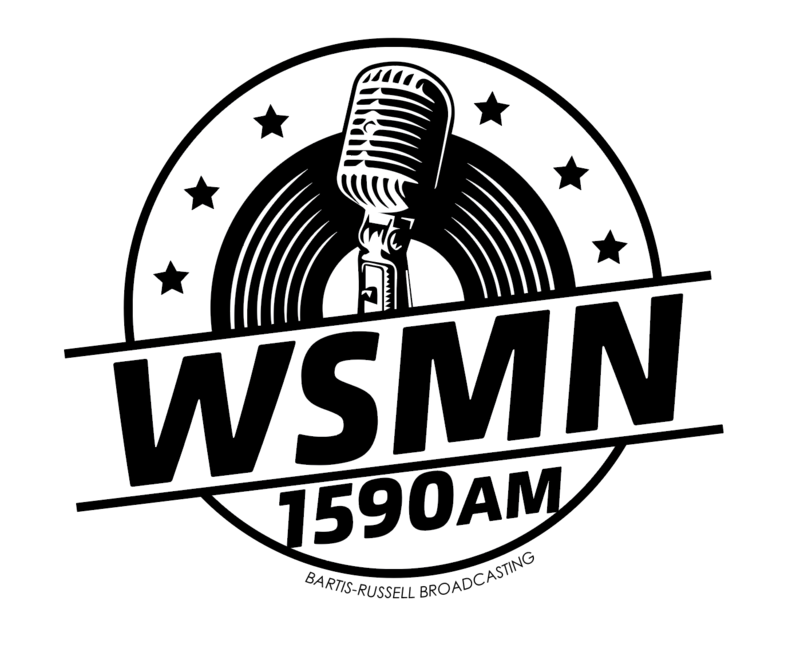 The Center opened with a membership of 400 that has since grown to 3,000. In September of 2005, construction started on a new expanded 23,000 square foot facility, which opened in 2006. The current facility is a two-level building with a large multi-purpose room, kitchen, and associated offices for staff, and facilities for exercise and dance, music and cards, billiards, crafts, computer, and health. 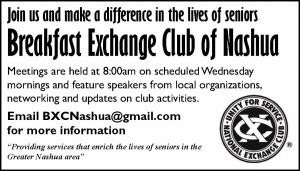 This center is open to all senior citizens residing in the greater Nashua area. A Board of Directors of 12 community volunteers of diverse talents and experience governs the Center. The planning and coordination of the Center’s many activities is carried out by a staff of four full-time and two part-time employees. (That’s a ratio of only one full-time staff person per 750 members!) Thank goodness for the more than 300 volunteers who contribute 1 to 25 hours each week of invaluable assistance. Each year they donate 25,000 hours helping with office work, sales, teaching, maintenance and yard work, and events.